This post contains easy steps to check NABTEB result online for free. Every year, the National Business and Technical Examination Board (NABTEB) conduct exams for candidates in technical schools. 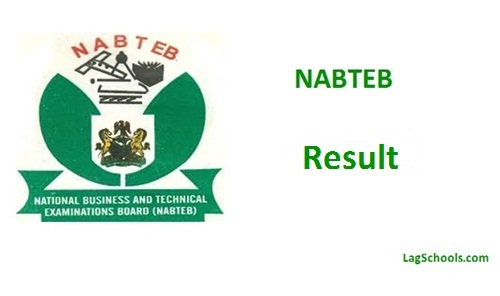 NABTEB results are usually released two months after the examinations. NABTEB May/June results usually come out by August while the NABTEB November/December results usually come out by February the next year. To check NABTEB results online, candidates need to purchase the NABTEB scratch card. The scratch card contains the pin and codes that will enable you to check your result online. Enter the card serial number. This can be found at the back of the NABTEB scratch card. Enter the card pin. This can also be found at the back of the NABTEB scratch card. Tick on the send result to email option to send a copy of the NABTEB result to your email address. To check NABTEB result with a mobile phone, you must have at least 30 Naira credit on your phone. 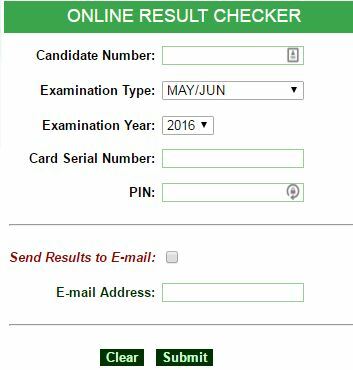 For example, to check May/June result send in this format; NABTEB*1234567890*WRC2423567893*MJ. Send the message to 32327. To check Nov/Dec result, send in this format; NABTEB*1234567890*WRC2423567893*ND. Send the message to 32327. Note: *MJ means May/June and *ND means Nov/Dec. After checking the result, print it out and keep in a safe place to avoid damages. The NABTEB scratch card only allows candidates check result five times. After the fifth time, you have to purchase another NABTEB scratch card. NABTEB result will be out before August ends. Pls.. When will nabteb result 2017//2018 be released send the answer. The result has been released.